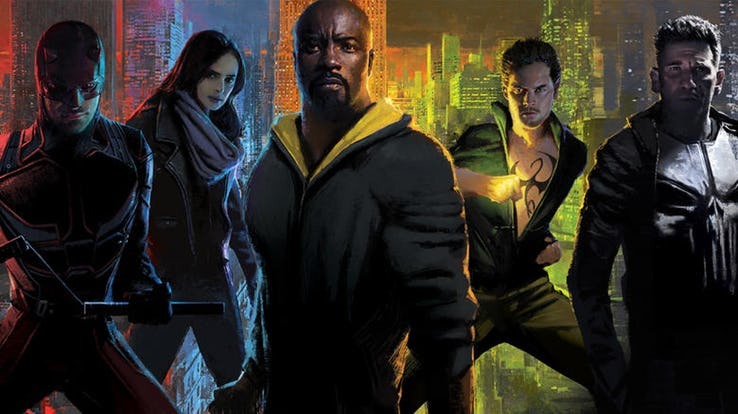 Now that Netflix has officially axed all 5 of the Marvel properties they had (6 Including Defenders) we can finally talk about how these shows can be continued in the future. 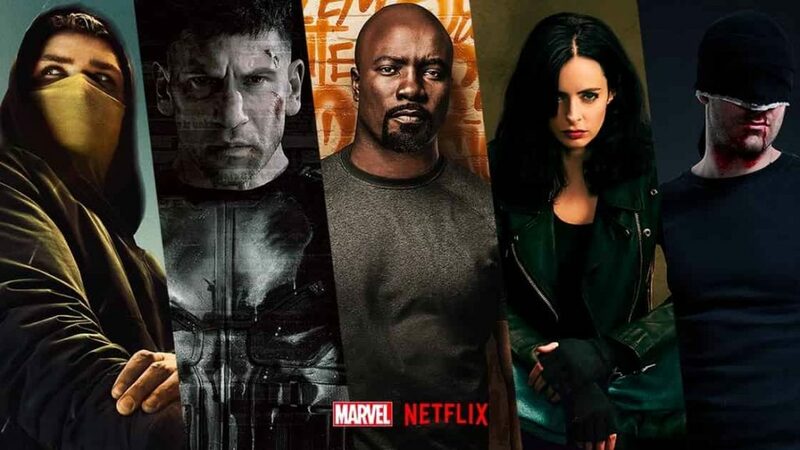 Jessica Jones is yet to appear in her final season on Netflix, but beyond that, we won’t be seeing any Marvel shows originally produced for Netflix. It is clear that these shows weren’t canceled because of their quality or viewership, this was merely a statement by Netflix as Disney is also entering into competition with their own Streaming Service Disney+. So it wasn’t logical to promote Disney’s name with their content on Netflix. Even though no one would talk about this as they aren’t legally allowed to, the word is already out. Another fact of the Disney Netflix deal is that these characters aren’t officially allowed to appear elsewhere for the next 18 months or even 2 years. 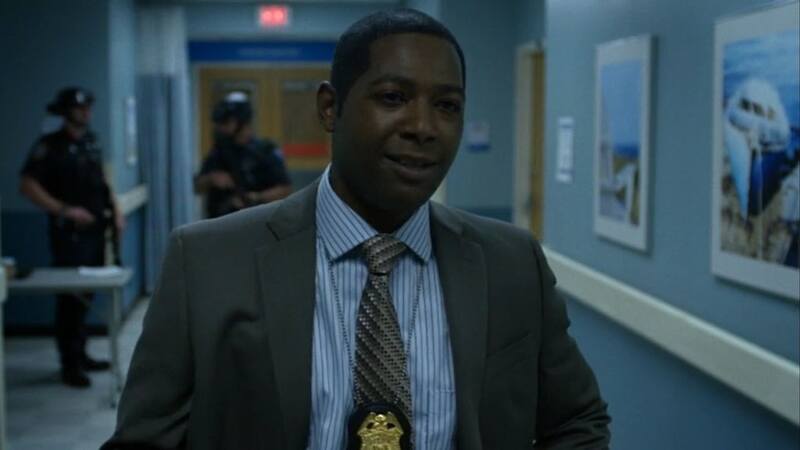 These shows may be canceled as of now, but there’s a lot of positivity that surrounds these characters. They do have a loyal fan base and everyone intends to see more from them. 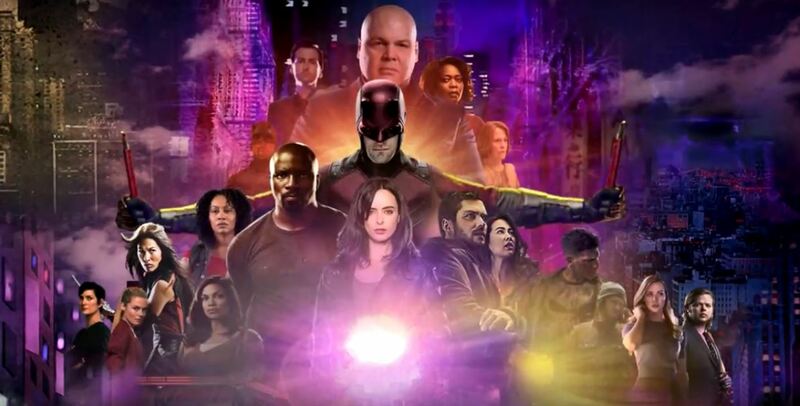 The letter issued by Marvel TV President Jeph Loeb does indicate the fact that these shows will have a future. 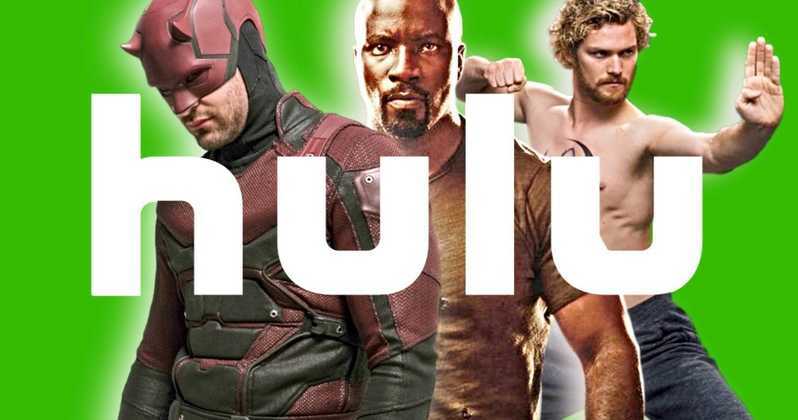 Well, Marvel and Hulu recently signed a huge deal of Partnership. Hulu has also shown their interest in bringing these shows to their network as they obviously bring in a huge audience along with them. 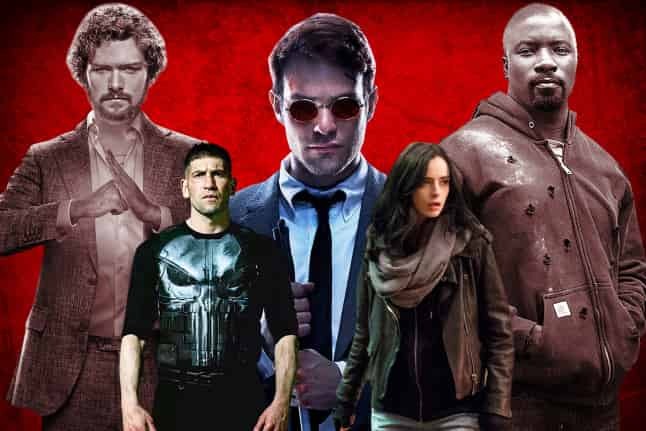 So there could be a future where Kevin Feige runs everything upon Disney+ and Jeph Loeb gets to bring these slashed characters to Hulu. With the Disney-Fox deal coming to a close, they can put out anything they want on Hulu since they will majorly own the network. Also, 2 years is not that big of time since Disney will already stuff so much onto us that we wouldn’t feel the void for these shows. 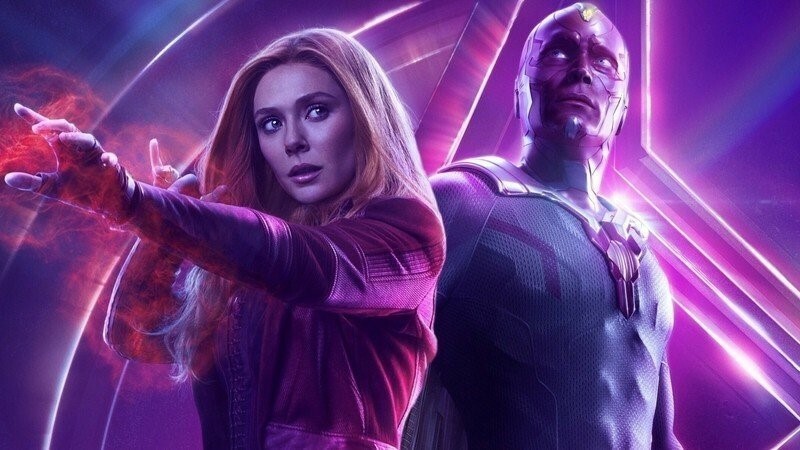 With the arrival of Disney+ we will be getting a Loki TV series, Lady Sif series, Vision and the Scarlet Witch & Falcon and the Winter Soldier, till 2020 itself. The Fox deal would also put many of the X-Men related shows in motion. 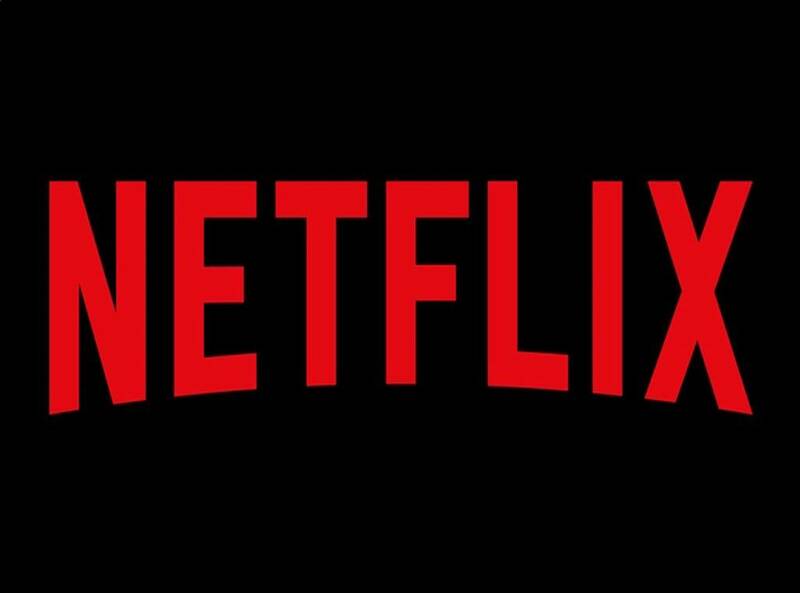 So, with so much content coming our way in the next 2 years, we can easily wait for the Netflix shows to be picked up by the likes of Hulu and be produced 2 years down the line. Although we don’t know who all could return by then. We can only hope for the best.